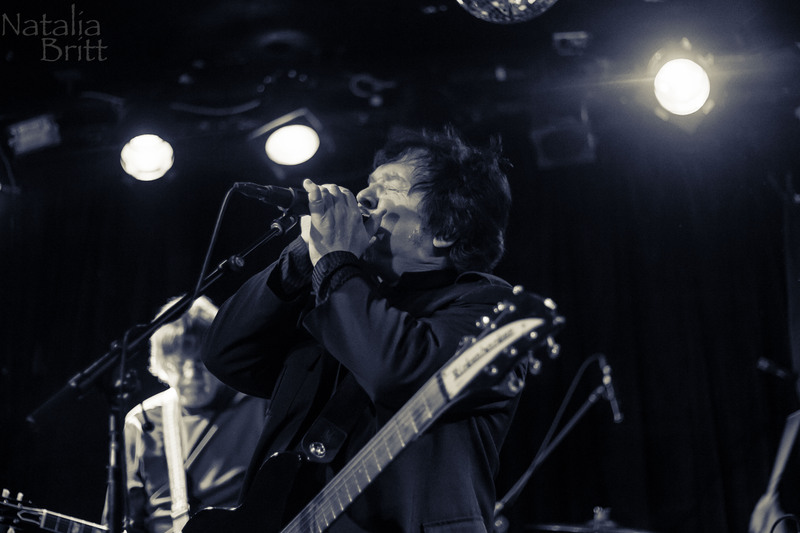 Fantastic new “super group”The Empty Hearts put on a really outstanding rock show at The Viper Room last night. 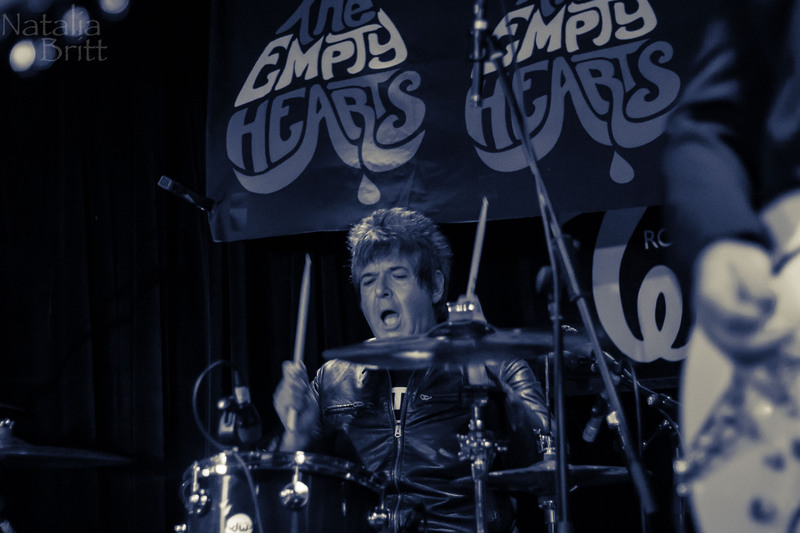 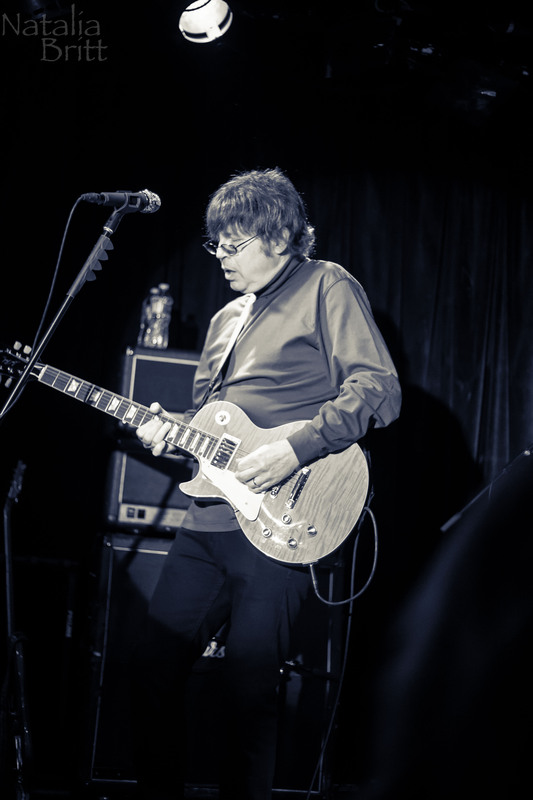 Clem Burke, best known for being the drummer for Blondie, along with The Cars guitarist Elliot Easton, lead singer/ guitarist/ harmonica player Wally Palmar from The Romantics and Chesterfield Kings bassist Andy Babiuk formed The Empty Hearts (FB, Twitter). 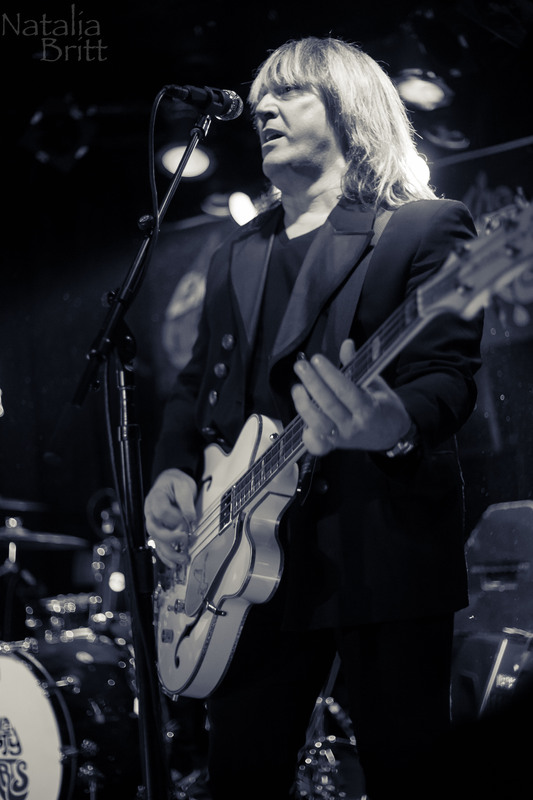 Burke is also happens to be a long time member of The Romantics and in his main role as Blondie’s drummer, he toured together with Elliot with The New Cars in 2006 on the fantastic “Road Rage Tour”. 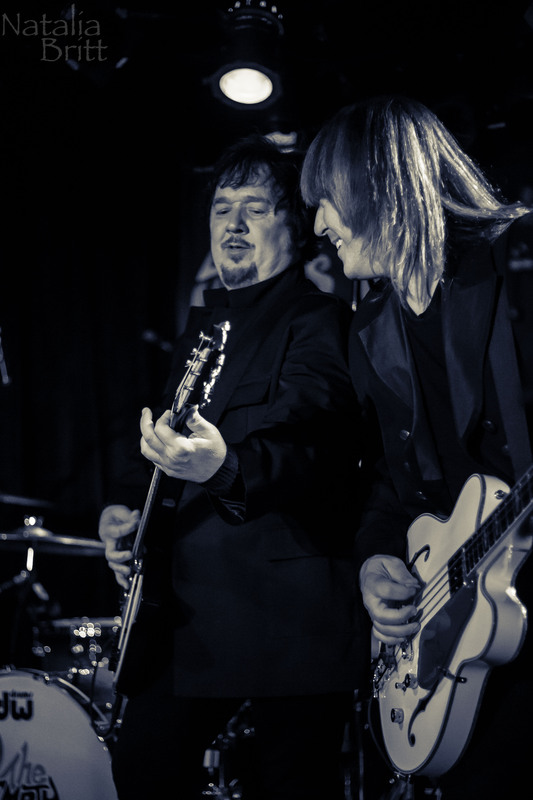 The band is touring in support of their debut album “The Empty Hearts” on Savoy Label Group’s 429 Records.